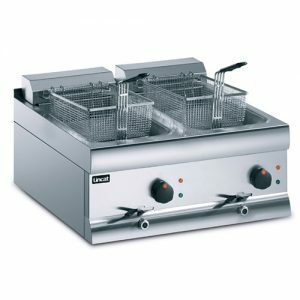 Over the past 25 years Martin Food Equipment have become experts in food frying solutions. 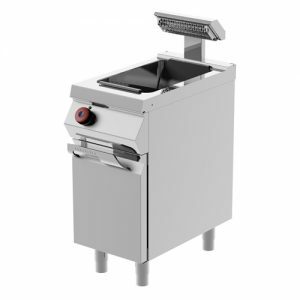 We offer a complete line of open and pressure fryers that are durable, reliable and so advanced that they can actually pay for themselves. Today, we continue to draw on our experience and culture of innovation to ensure the highest food quality whilst striving to reduce your operating and labour costs. 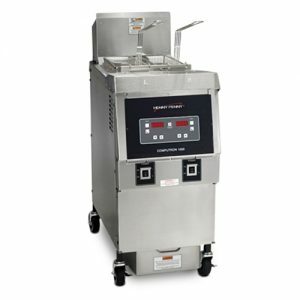 Whatever the size and scope of your operation, we offer a variety of pressure and open fryers, all backed by our full support, and the engineering expertise to meet your needs. 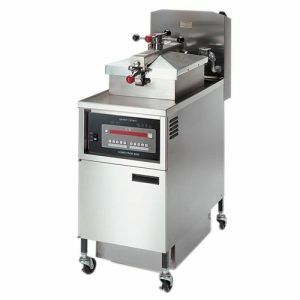 Martin Food Equipment offer both Pressure Frying and Open Frying solutions. Contact us today to find the best solution for your business! Nothing quite compares to the delicious, tender, juicy flavours of southern style chicken. 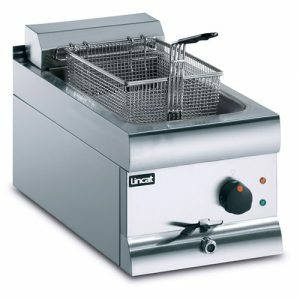 Ideal for cooking in advance of busy periods, with minimum skill. Pressure fried chicken is tastier and healthier than regular deep fried or baked chicken. Bring your customers back again and again with this delicious offering of chicken fillets, goujons, legs, thighs, wings and homemade fluffy potato wedges. 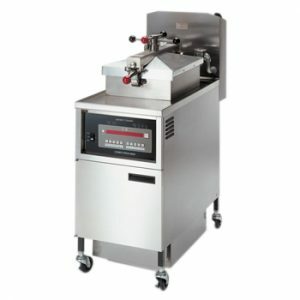 Here at Martin Food Equipment we help our customers fight rising oil and energy costs with innovative and smart technology. 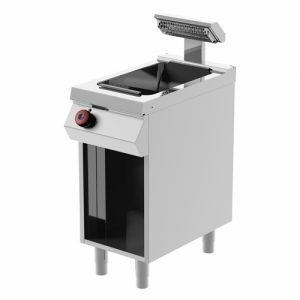 The Henny Penny Evolution Elite Fryer dramatically reduces running costs and instantly increases profits. 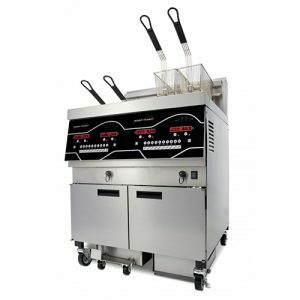 Using 40% less oil than regular fryers, the Henny Penny Evolution Elite Fryer doubles the life of oil through fast, easy and frequent filtration system.